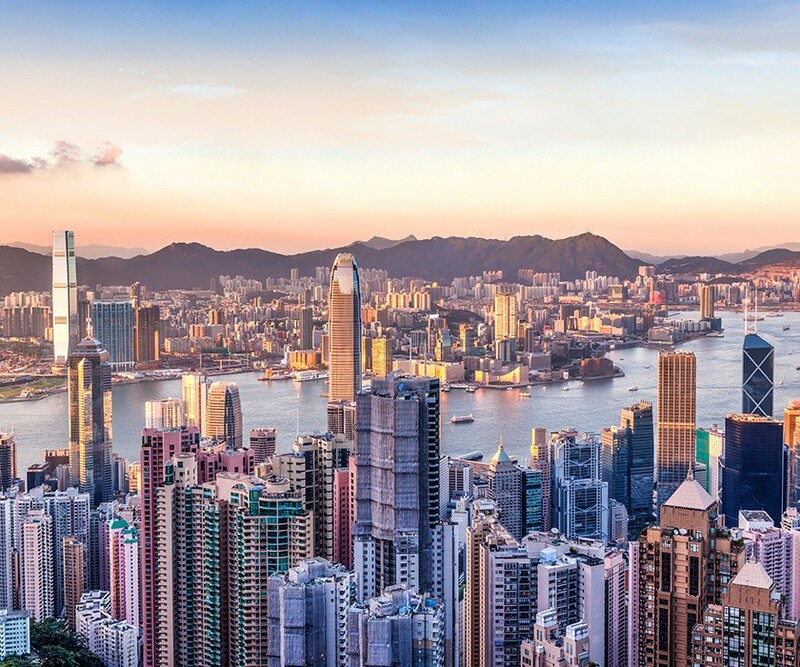 This fleeting visit to Hong Kong features all of the highlights of this vibrant city, including panoramic views from Victoria Peak and the quaint Aberdeen fishing village. Also take some time to relax and explore the city’s foodie scene. Our Hong Kong Glimpses itinerary has been intricately designed for those who wish to see iconic sites and magnificent treasures. You’ll travel with the assurance that all your arrangements are taken care of. You will be accompanied by our industry-leading guides whose unparalleled knowledge and talent will turn your tour into an unforgettable experience. Arrive in Hong Kong and transfer from the airport to your hotel, the famous skyline growing bigger and more impressive as you approach the city proper. The rest of the day is at leisure to begin your explorations.